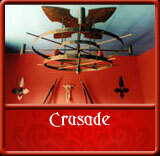 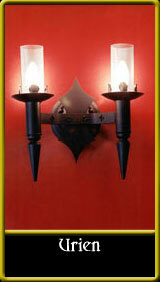 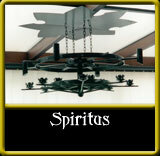 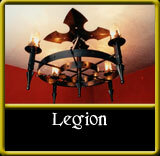 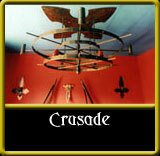 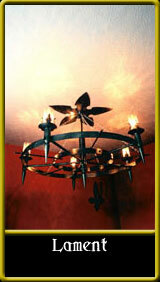 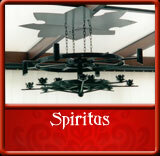 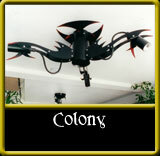 A large Medieval style wrought iron chandelier suitable for larger rooms or spaces. 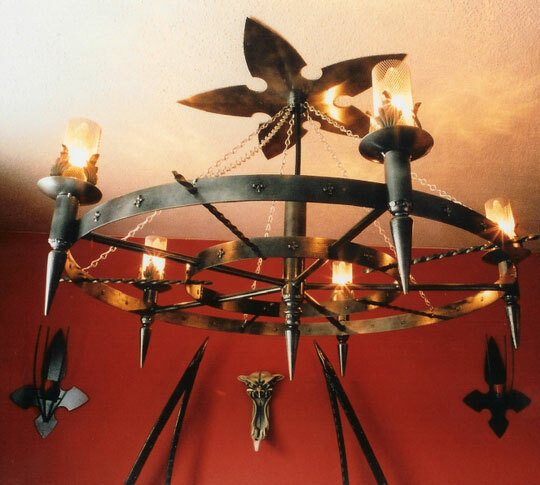 Would make a great piece for your banqueting hall or to bring a bit of light to a gloomy dungeon.The Lament chandelier has also been designed to match a number of our other designs including the Demon and Nimiane wrought iron beds. 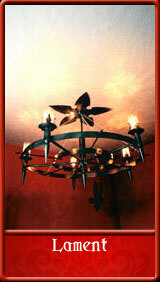 The standard size can be modified to suit your own requirements, it can also be made as a multi tiered chandelier for even larger spaces. 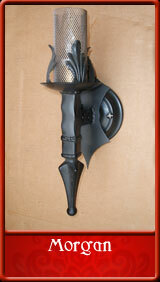 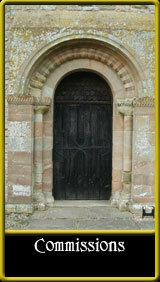 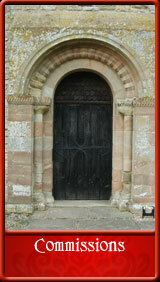 A wide range of finishes is available from bare metal, various colours and even an authentic aged look. 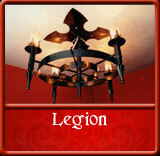 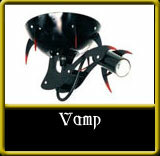 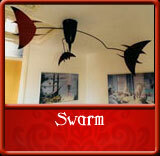 Supplied with bulbs, ceiling pendant plate and chains. 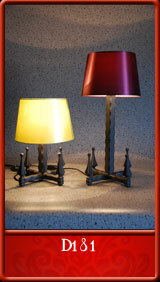 Five lamps with steel mesh shades as standard. 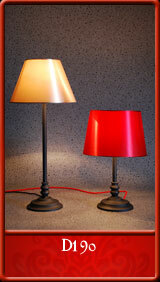 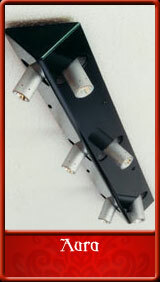 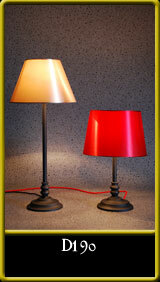 Can be supplied with LED candle bulbs for excellent energy saving and long lamp life benefits. Vintage look Edison type bulbs. Size can be modified to suit your own requirements. 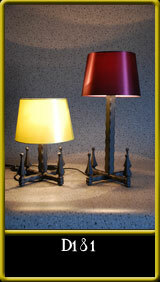 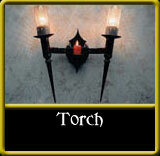 Can also be made as a non electric candle holder.